The creators of the highly-acclaimed Bacon and Beer Classic are at it again! Cannonball Productions will introduce a new, all-inclusive food and beverage festival, Whiskey Fried, at Brooklyn Expo Center on Saturday, July 9th. Classy meets greasy at this mid-summer extravaganza, which will pair 100+ whiskies and handcrafted cocktails with fried and Southern-inspired dishes from 20+ NYC restaurants. 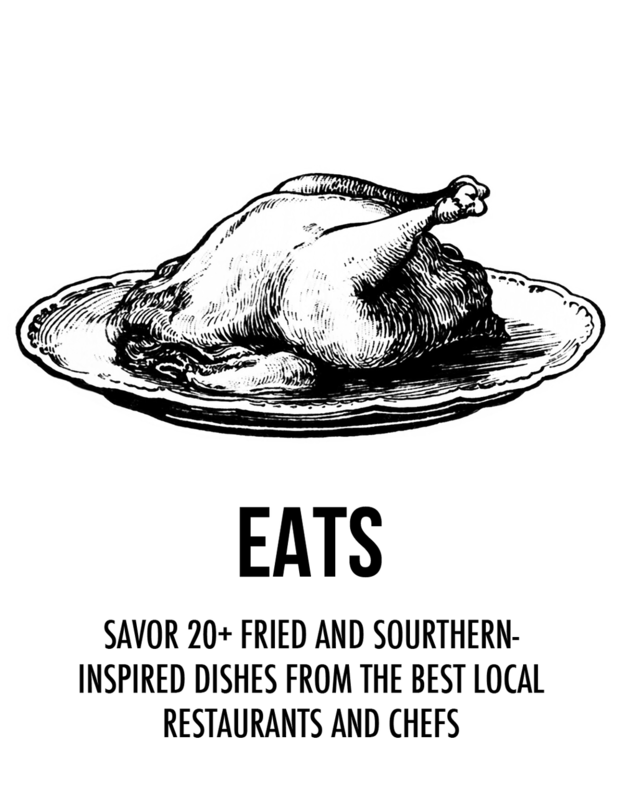 Guests can look forward to unlimited bites and sips from local favorites like Bareburger, Jacob's Pickles, Sweet Chili, Burnside Biscuits and The Donutologist, in addition to live music, horseshoes, a barber bar, photo booth and more. A panel of judges will also be on site to rate the sips and tastes and award winners in select categories. The panel includes Daily Beast's Chief Cocktail Correspondent and the author of The Art of American Whiskey, Noah Rothbaum; Yelp Manhattan’s Community Director Ruggy Joesten; author of Bourbon Empire: The Past and Future of America's Whiskey, Reid Mitenbuler; and Flatiron Room Beverage Director Young Kim. 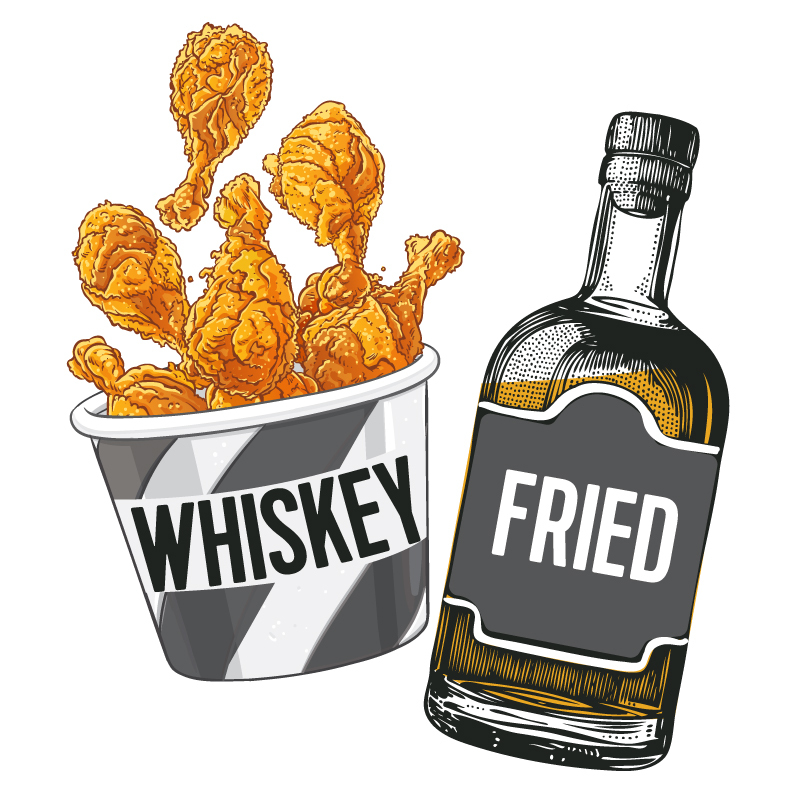 A nationally-touring event, Whiskey Fried is coming soon to Chicago, Denver, Seattle and Silicon Valley. Cannonball Productions is committed to making the festival personal to each city, and will partner with regional organizations and local food recovery programs to donate leftover food.